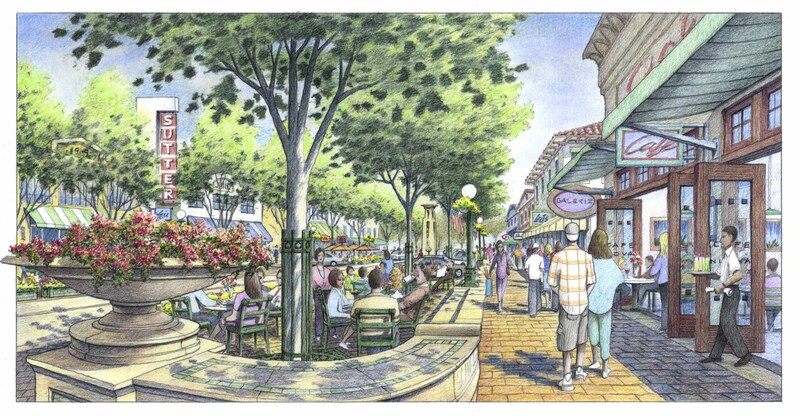 Want to see better streets, more beautification and vast improvements in Westhollow? Please make a donation to help support our causes. Westhollow Society cannot function without the help of our dedicated volunteers. Sign up now to volunteer for a single need or many! Would you like to gift something to the Westhollow Society to be used in our mission to better the neighborhood? Almost anything is useful to our cause! Visit Westhollow.net for the latest neighborhood news & events!